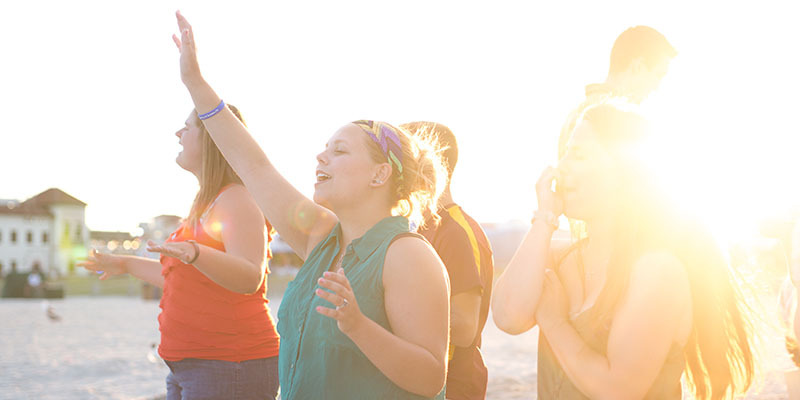 The Ocean City Beach Project (OCBP) is a two-month-long summer community living opportunity for Christian college students to develop further as campus leaders. Since the first Ocean City Beach Project in 1983, OCBP maintains a priority in the areas of leadership, evangelism, Bible study training, local church commitment, discipleship, and community living. OCBP provides an opportunity for you to grow personally in your faith and to develop a deeper vision for your life. At OCBP, you work and worship in one community while being challenged to become a kingdom leader. You live with other college students in a large house while you make an impact at the shore. At the end of your time at OCBP, you will not only have sand in your shoes and the taste of salt water in your mouth, you will have developed character and skills to become a more effective leader. When you donate, please select "Special Mission Opportunities," then click on "Ocean City Beach Project Registrations" and­ type the student's name in the comment box.